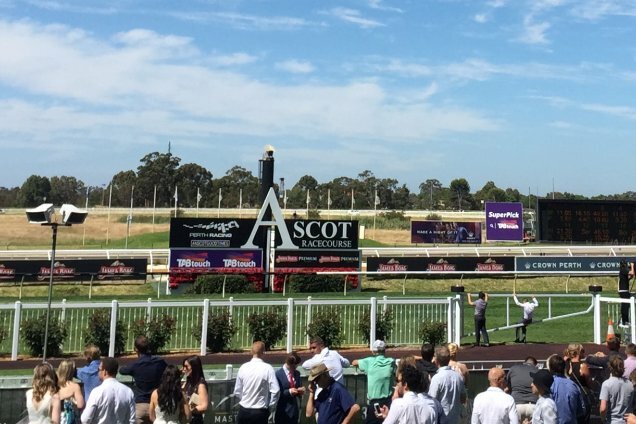 They run the Lee Steere Stakes as an important lead up to Railway at Ascot this Saturday. It is a Good 4 with the Rail at 6m. 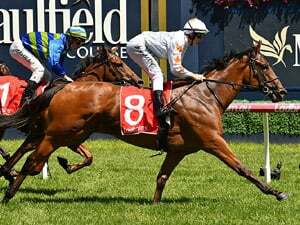 Race Synopsis: The 2017 WA Derby (Gr 2, 2400m) winner Gatting, having his first start since winning the Swan River Vase (2200m) at Belmont in July was a surprise first up winner here. He settled in fifth place on the rails, behind a steady pace, before improving between runners nearing the home turn. He got a split at the 200m and finished too well to score quite comfortably at the post. 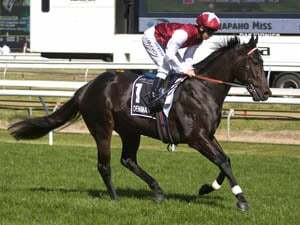 Achernar Star raced in fourth (one out and one back), moved up coming to the home turn, got to a narrow at the 100m but could not hold off the late-closing winner to take second. Great Shot went to the front as expected and then slowed the pace (first 800m 49.72). He was challenged on straightening and kept battling on well for third. 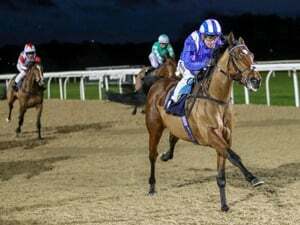 The favourite Enticing Star suffered her first defeat in nine starts. She raced in last place in the eight-horse field, fanned deep approaching the home turn but was under riding at the pace picked up. She then made some ground in the sprint home for (3.3 lengths) sixth, without threatening.